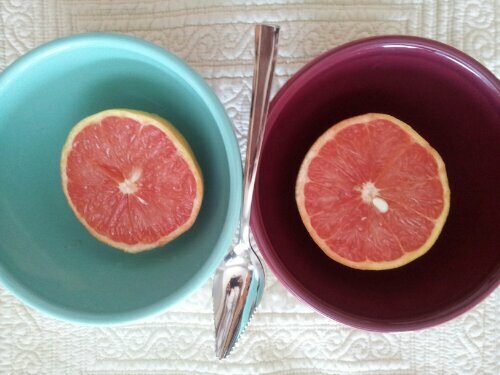 Tags: Anthropologie, art, colors, food photography, grapefruit, latte bowls, photography. Bookmark the permalink. …and it’s a perfect time for this sweet-tart snack that reminds me of summer… even though it’s 20 degrees outside…. I can dream, can’t I??? Curious! Grapefruit is a summer snack for you? It’s breakfast for me!